To mark the centenary of the end of World War 1, Hedon unveiled its own striking and poignant memorial to the fallen, situated on the mound alongside Jubilee Gardens at the corner of Farrand Road and New Road. The memorial was created by Hedon Town Councillor Terry West, and represents the soldier giving thanks for the end of war. It is shaped from 15mm Corten steel which gives the memorial a natural weatherproofing and rusted look. 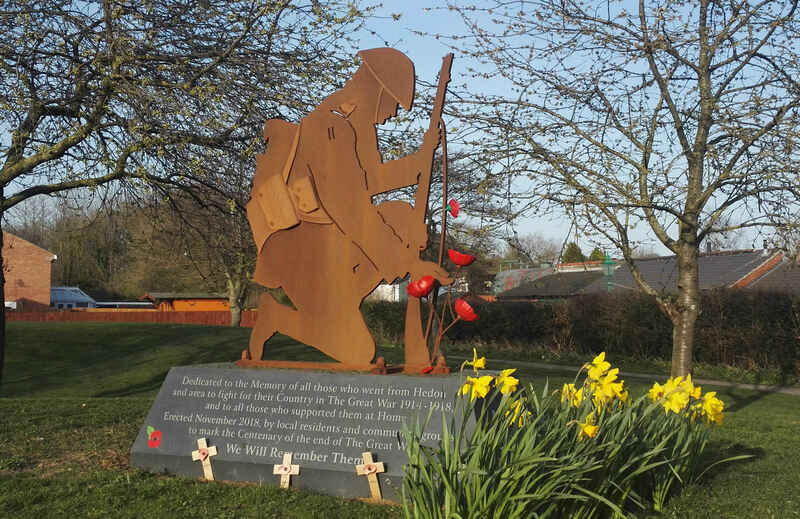 Hedon Armistice Centenary War Memorial group, comprising Hedon Town Council, and Hedon & District churches raised the £5,400 needed to build the memorial, helped by a grant from East Riding of Yorkshire Council. Together with the Royal British Legion, Hedon Women’s Institute, Hedon Museum, Hedon Mixed Voice Choir and both Hedon and Inmans Primary schools, the centenary was marked not only by the unveiling of the memorial but also a series of events on Sunday 11th November. Hedon Museum also marked the occasion with a special exhibition entitled “When the Guns Fell Silent”, which followed the tragic events of the war, but also concentrated on the contribution and sacrifices made by the people of Hedon and Holderness. Special emphasis was placed on keeping alive the memory of the brave locals who contributed and fell in Holderness and other areas of the conflict. These pages were created to complement the memorial, and to tell some of the extraordinary stories of ordinary people during the war. We hope you enjoy reading them. 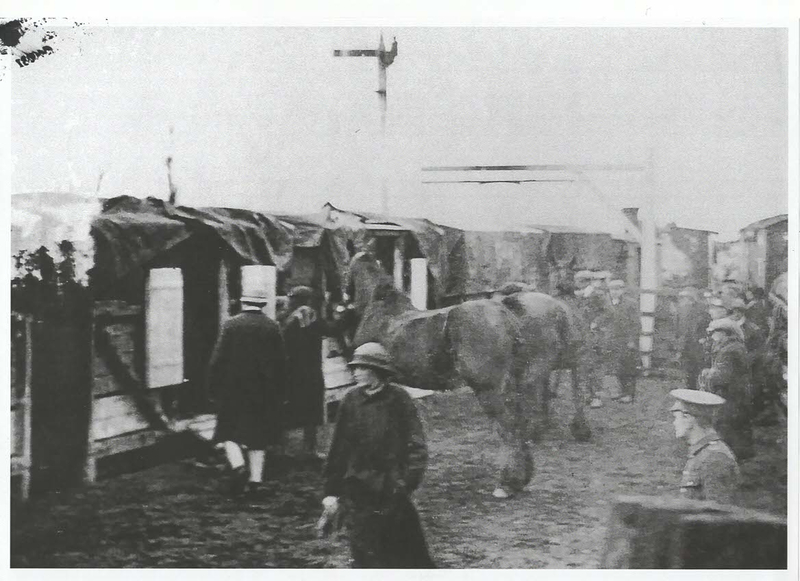 Hedon became the garrison town for the East Yorkshire Regiment. Life for the people of Hedon changed drastically, and not always for the better! The newspapers of the day paint a striking picture of how the war affected people's daily lives. Blackouts, rationing and an increase in crime were just some of the problems the people of Hedon had to deal with. 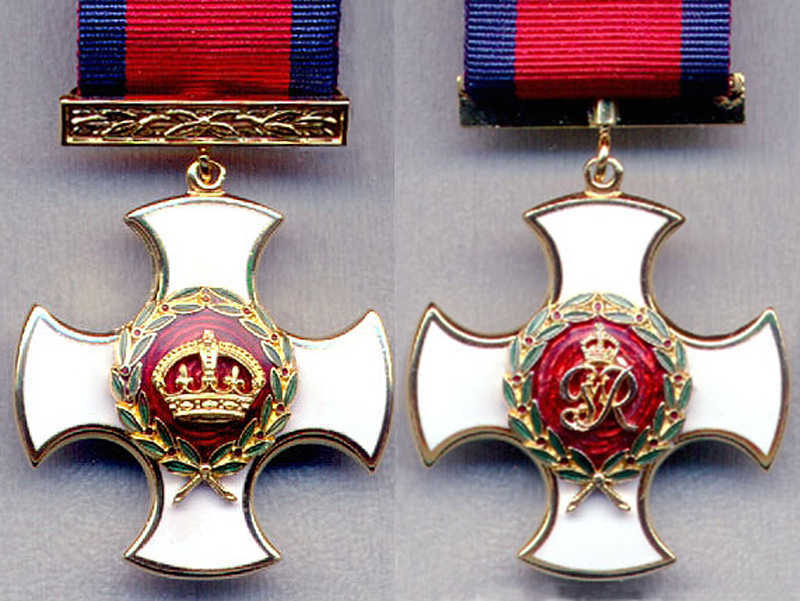 There were many gallant deeds during the war, some of those were carried out by Hedon's own heroes. These ordinary men, when faced with the horror of war, carried out extraordinary acts of heroism! Despite rationing, people still gave whatever they could to aid the war effort. 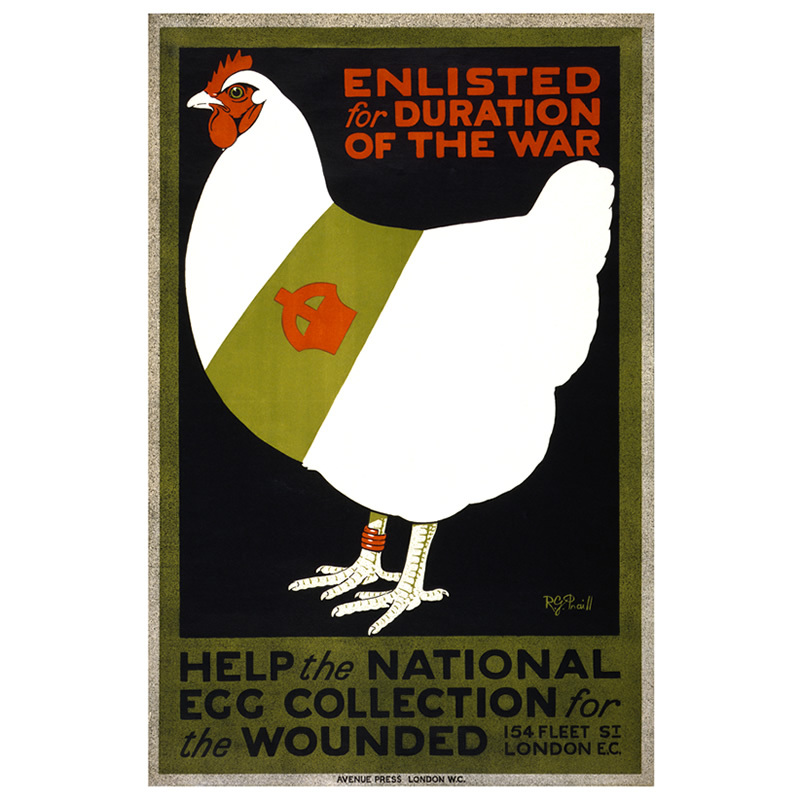 The National Egg Collection scheme was set up to provide nutritious food for those who had made such sacrifices for their country. 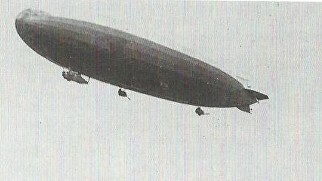 At 1am on 22nd August 1917, Hedon experienced a Zeppelin attack! This wasn't the first attack on the UK mainland by the German war machines, but Hedon had not expected to be a target! 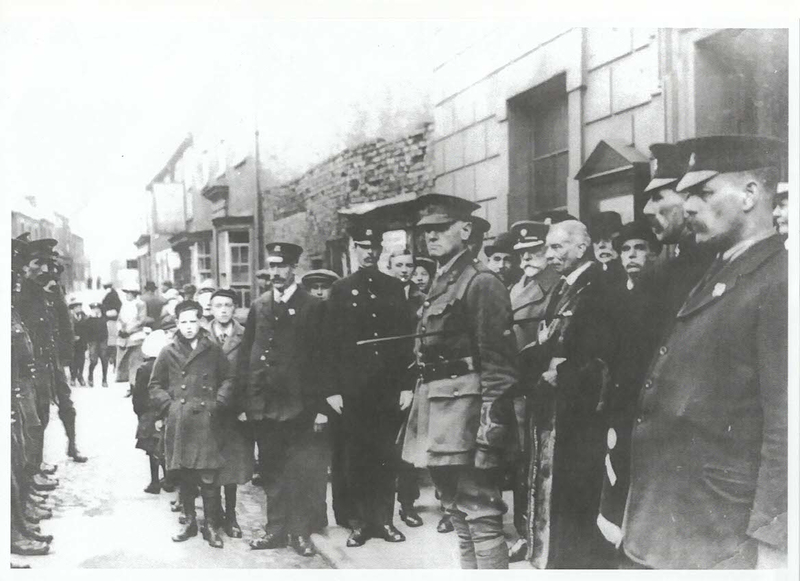 On Sunday 4th August 1918 Remembrance Services were held all over the country. 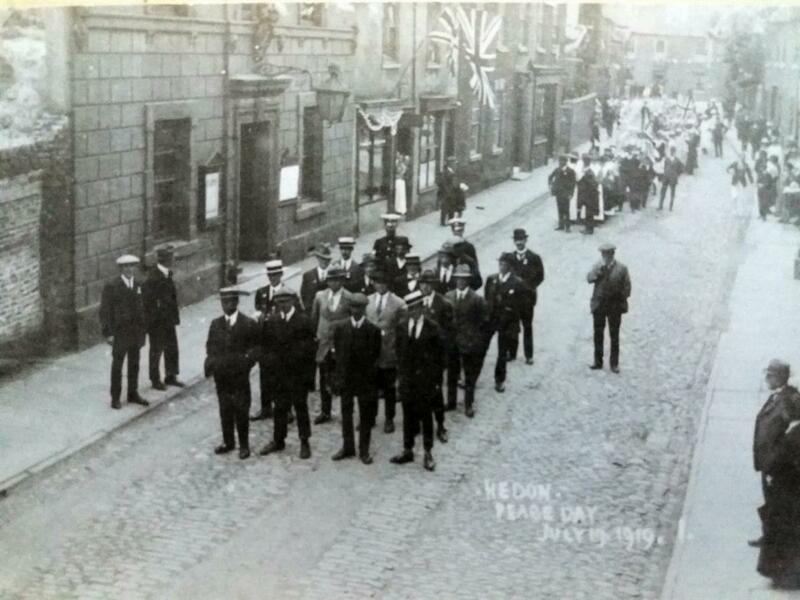 Hedon had its own parade to remember the fallen.